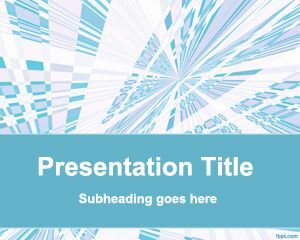 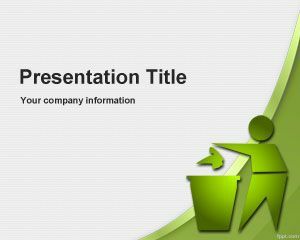 Free environmental issues PowerPoint template is a free environmental and sustainability PowerPoint template design that you can download for global warming PPT presentations, climate change presentations as well as other free PowerPoint presentations where you need to expose on environment issues, make slides on slogans on environment, atmospheric environment, natural environment PowerPoint template, green environment presentations or even our environment PPT presenetation topics. 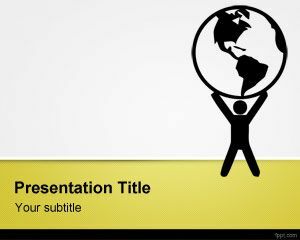 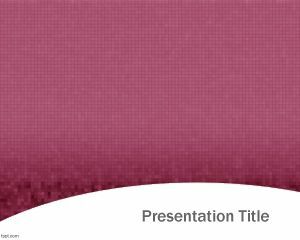 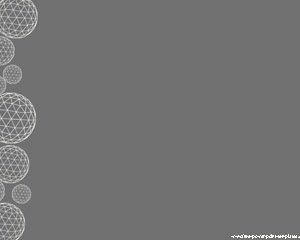 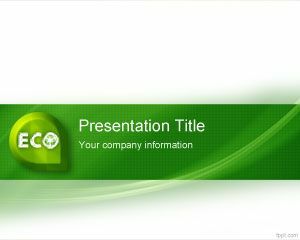 Free environmental issues PPT template contains a man with a globe on his hands and a gray background color. 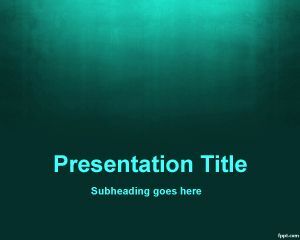 This template can also be used for other topics like diversity and inclusion.